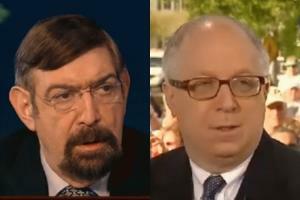 Pat Caddell, Doug Schoen and John LeBoutillier – The CAMPAIGN CONFIDENTIAL Team – will participate on Thursday night’s Fox/Google/YouTube GOP Presidential debate coverage onFoxnews.com. Beginning at 8:30 PM ET, go to www.live.foxnews.com and watch us – along with Dana Perino, Juan Williams and others – do a live, 30-minute pre-debate show. The pleasant sound you hear — the clatter of bad laws crumbling — is the edifice of campaign finance restrictions disintegrating. Washington state provides a fresh example of the exhaustion of the “campaign finance reform” project, which tries to empower government to restrict speech about the composition and conduct of government. via Obstructing the right to recall – The Washington Post. Michael Gerson writes today he is confident GOP primary voters will nominate Mitt Romney over Rick Perry because Romney seems to be the “safe” candidate at a turbulent hour in American economic history. Gerson writes that Republicans prefer to elect known quantities and are wary of nationally-untested firebrands. 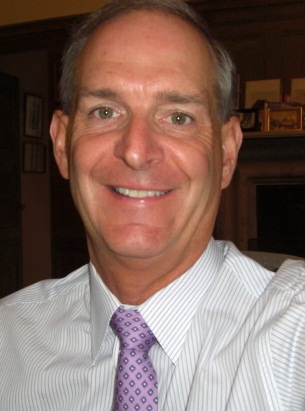 “None of these historical precedents make Romney a shoo-in,” Gerson writes. “But they indicate his prospects are better than his current polling.” That’s probably true, and some polls–especially state polls–indicate Romney is still in the game. But Romney’s “safety” isn’t the advantage Gerson thinks it is, and more importantly, many writers and pundits are probably underestimating the appeal of Perry’s unapologetic conservatism to general election voters as well as Republican primary voters. Perry does favor low taxes and is generally suspicious of heavy-handed regulation. But his record suggests he is not the absolutist he seems to be at first glance, and when he strays from such orthodoxy it is in favor of policies that are both more conservative and more palatable to the voting public. Two of the most prominent examples of this are tort reform and Texas state housing regulations. To be sure, Perry does not get the credit for enacting one major piece of legislation, which limited mortgage borrowing to 80 percent or less of the borrower’s home value, preventing risky loans and shaky mortgages that contributed to the housing crisis. That legislation was passed under George W. Bush’s governorship. But Perry did, as Reason pointed out recently, resist the push to relax such laws around the country to make home ownership more available, especially to the poor. Many Republicans buckled under the pressure to expand ownership. Perry didn’t. Whose constituents fared better? And as for tort reform, Perry has signed into law two pieces of legislation Republicans nationwide hoped–in vain–would be part of national health care reform efforts. In 2003, Texas passed a law limiting noneconomic damage payouts in medical malpractice cases, ensuring patients were still fully protected by the law while creating a more beneficial medical environment for both patients and doctors. And earlier this year, Texas passed a loser-pays law designed to limit frivolous lawsuits. As Ryan Brannan of the Texas Public Policy Foundation notes, the 2003 law has been a success, giving Texans high hopes for this year’s bill as well. Both these reforms–limiting the lawsuit free-for-all that has been so damaging to health care nationally and the housing legislation that emphasizes personal responsibility and fiscal sanity–are undeniably conservative reforms. 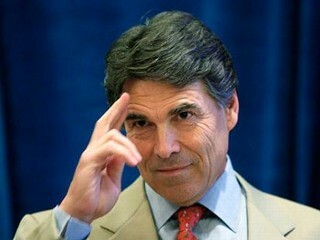 The argument Perry is “too conservative” for the electorate begins to crumble when you look at Perry’s record. His conservative ideology helped shield Texas from the post-bubble housing crisis and increased the availability of health care in his state without limiting personal freedom. Gerson is right that Romney has a good resume–he’s been an executive in the public and private sectors with some impressive successes under his belt. But Romney’s lack of ideological consistency, while giving him credibility as a nimble and centrist problem-solver, faces a tough test when compared with Perry’s record. Conservatives have been making the case for stability and predictability in the tax code because people need to know what the likely result of their decisions will be. For the same reasons, Perry’s ideological consistency, buoyed by his state’s successful approach to housing policy and medical liability, will be reassuring to many voters. 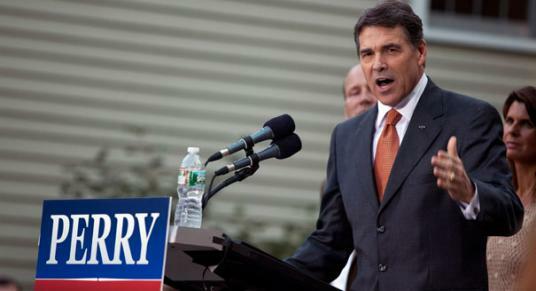 via Why Perry’s Conservatism May Help in a General Election « Commentary Magazine. The House stunned Republican leaders Wednesday by rejecting a temporary spending bill that would have funded the government through Nov. 18. The vote failed, 195-230, after Democrats pulled their support for the bill and Republican leaders were forced to scramble for enough votes entirely within their own ranks. Four dozen conservatives voted against the bill because it left spending levels for 2012 higher than the cap set in the House GOP budget. The defeat hands leverage to congressional Democrats in a dispute over federal disaster funding. Democratic leaders objected to a GOP provision cutting funding from a Department of Energy manufacturing loan program to offset additional money for disaster relief. The House and Senate must pass a spending bill by Sept. 30 to keep the government running into the next fiscal year. Both chambers are scheduled to be out on recess next week. The defeat was a stinging loss for Speaker John Boehner (R-Ohio), who pitched the measure to his conference as the lowest spending number they could get. House GOP leaders retreated to the Speaker’s office after the vote to plot their next move. via Shutdown? 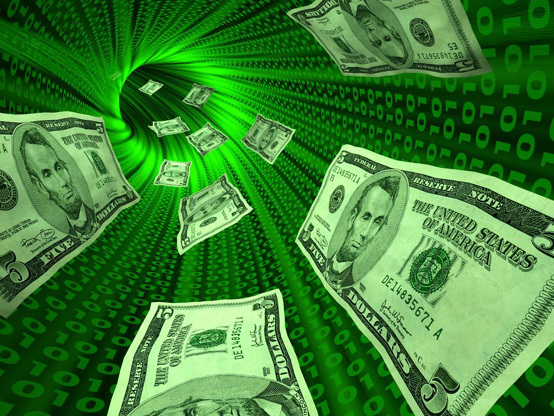 House votes to reject short-term spending measure – The Hill’s Floor Action. President Obama’s push to create “green jobs” is “nothing more than a propaganda tool” that has resulted in minimal benefits for the economy, a report set to be released by Republicans on the House Oversight and Government Reform Committee on Thursday says. The staff report, which was obtained by The Hill, is the latest missive in a frontal assault by Republicans on the Obama administration’s pledge to create millions of green jobs. “The metric of a ‘green job’ is nothing more than a propaganda tool designed to provide legitimacy to a pre-determined outcome that benefits a political ideology rather than the economy or the environment,” the report says. The report comes amid intensifying criticism from Republicans of Obama’s clean energy agenda, which includes investments in low-carbon energy sources like wind and solar. Solyndra, a California-based solar company that received a $535 million stimulus-law loan guarantee from the Obama administration in 2009, said in late August it would file for bankruptcy and lay off 1,100 workers. The incident has drawn the ire of Republicans, who say the administration missed red flags that hinted at the company’s financial troubles in its rush to invest in clean energy companies. They also allege that politics swayed the final decision on the loan guarantee. The White House has strongly denied the allegations. Committee Chairman Darrell Issa (R-Calif.) is holding a hearing Thursday called “How Obama’s Green Energy Agenda in Killing Jobs.” Issa will unveil the report at the hearing, which will include testimony from Deputy Energy Secretary Daniel Poneman, Labor Secretary Hilda Solis and Bureau of Labor Statistics Commissioner Keith Hall. via Issa’s committee: Obama’s ‘green jobs’ push is ‘propaganda’ – The Hill’s E2-Wire.